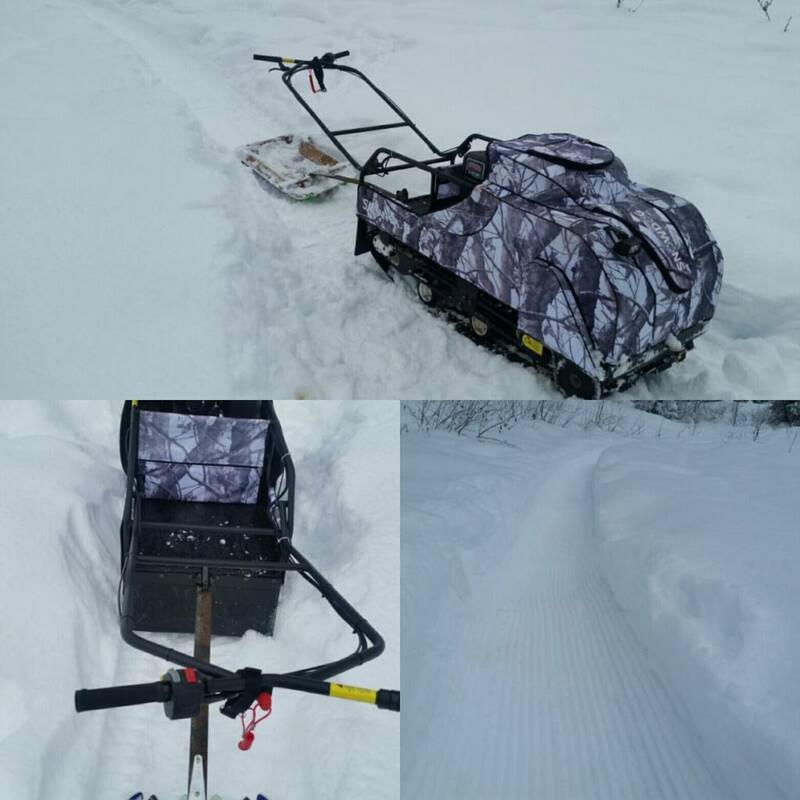 Support the grooming and packing of a snow singletrack network!! We are raising money to help offset the costs of the machine and liability insurance that we have purchased to bring packed and groomed singletrack to Rossland's winter! Please support the effort if you can ! !